Students love the I Survived series! This I Survived! 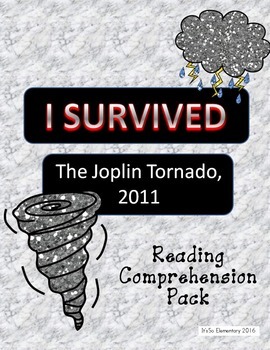 The Joplin Tornado reading pack includes over 50 pages of comprehension questions, vocabulary, and extension activities. 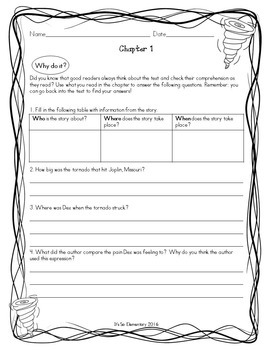 Also included in this pack is a seven meeting book club guide for in class book clubs or to use at home for a family book club. 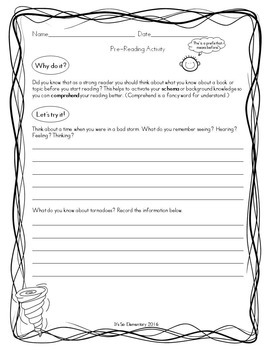 This pack is perfect for whole group, small group and individual reading work. 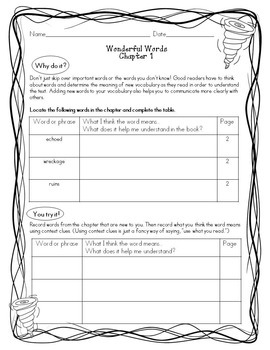 If you use the I Survived series in your classroom click here to check out my I Survived GROWING Bundle.